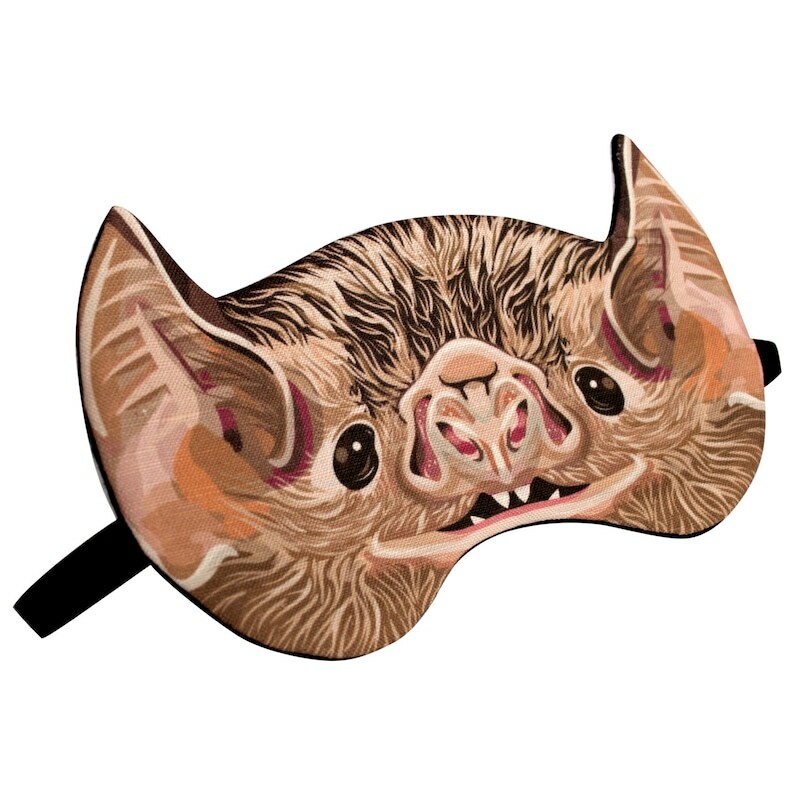 Get some proper shut eye with one of these Bat Sleep Masks. The mask face is hand drawn and printed onto a canvas fabric. Your face will be cozy when it is hugged by one of these gentlemen. It has a foam lining, making the mask breathable. 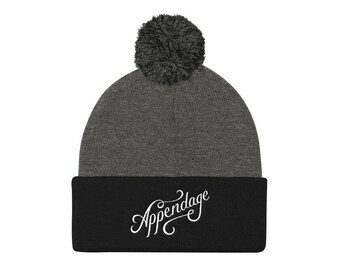 The 3/8" thick elastic strap is adjustable so you can customize it to your comfortable fit. My mother LOVES this mask. Cute and functional! Thanks!